Bring your camera. You may find yourself teeing up after Phil Mickelson or Lucas Glover at one of these top golf resorts, though you're even more likely to get a glimpse of, say, Samuel L. Jackson's stroke (6.9 handicap) or Bill Murray's (7.2). This year's 80 winners, after all, were chosen by resort golfers, not pros—though all zealous players appreciate superb courses as well as superb hotels. 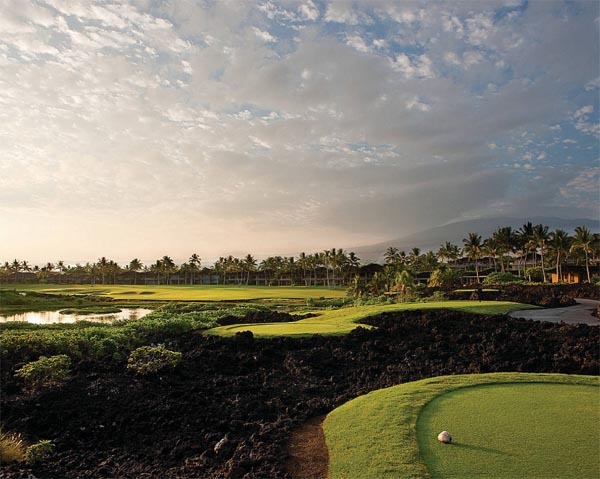 To see all 80 of Condé Nast Traveler's top golf resorts for 2010, click here.